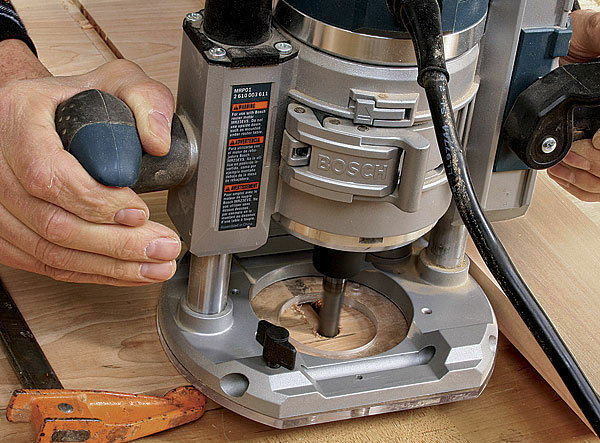 When our editors were asked to think of their favorite articles on power tools, routers were the top tool that came to mind. That’s why we’ve put together this collection entirely dedicated to just routers. 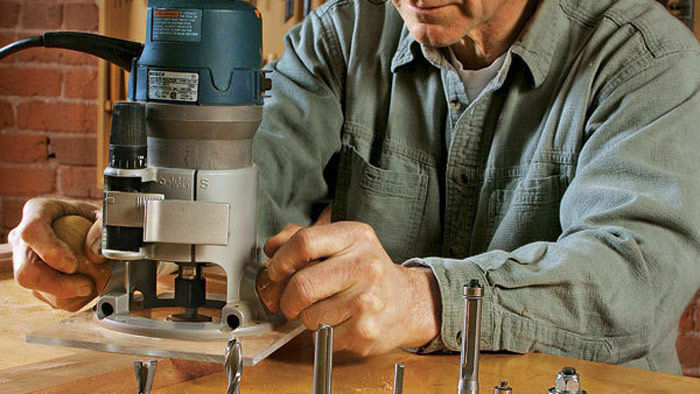 Below are the best articles and videos about choosing routers, essential bits, shopmade bases, cutting circles with a router, and exactly how to master a plunge router. How Many Routers Does Your Shop Need? Synopsis: If you do a lot of routing, there’s a pretty strong argument for having more than one router in your shop. 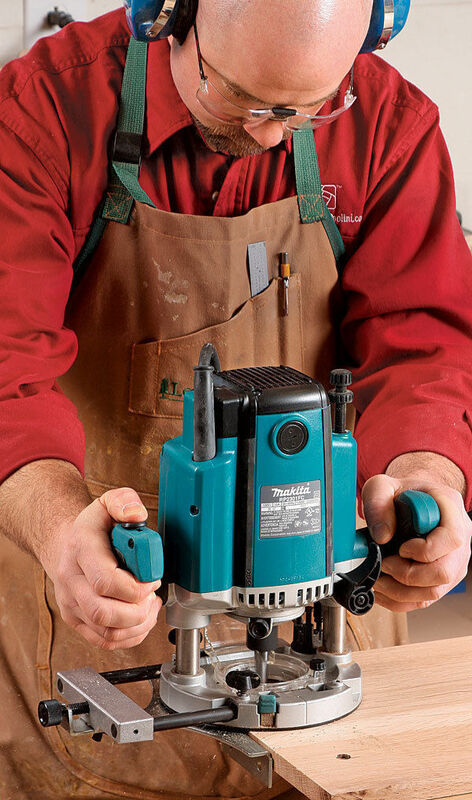 One route to take is to use a combo kit, with one motor and two bases — one for use in a table and one for freehand work. 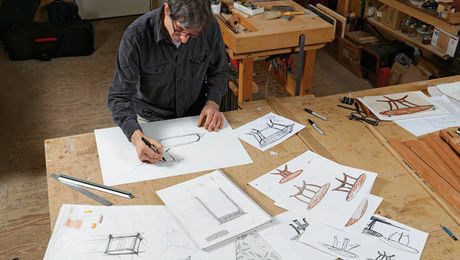 But Jeff Miller makes a good case for having three separate machines: one for the table, where you can run moldings, cut grooves, and tackle precise joinery; one for freehand routing, such as long cuts and stopped cuts; and even a small handheld router for small edge details and other delicate work. If you think three is too many, consider this: Miller recently counted the routers in his shop and came up with nine! 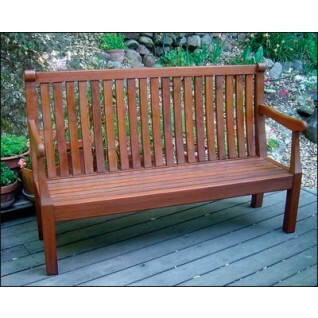 Synopsis: Simple and versatile, the router is an invaluable woodworking tool. 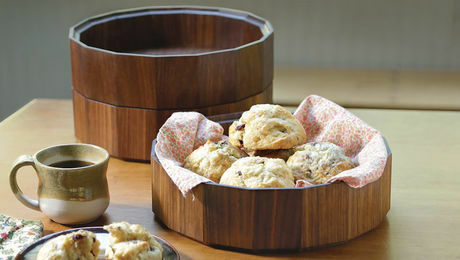 But it can be made even more versatile if you add shopmade sub-bases. 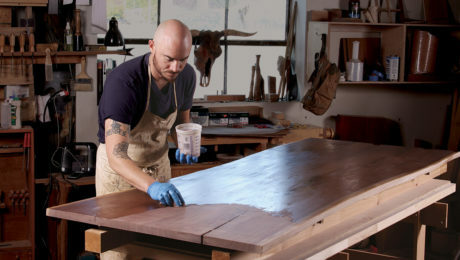 The simple bases outlined in this article can help with a variety of tasks: They stabilize the router for otherwise risky cuts, quickly and cleanly trim furniture components flush, and make mortising easier. Using just a few scraps from your wood bin, you’ll soon be cutting better edge profiles, trimming edge-banding, dovetails, plugs, and tenons, and mortising like a champ. 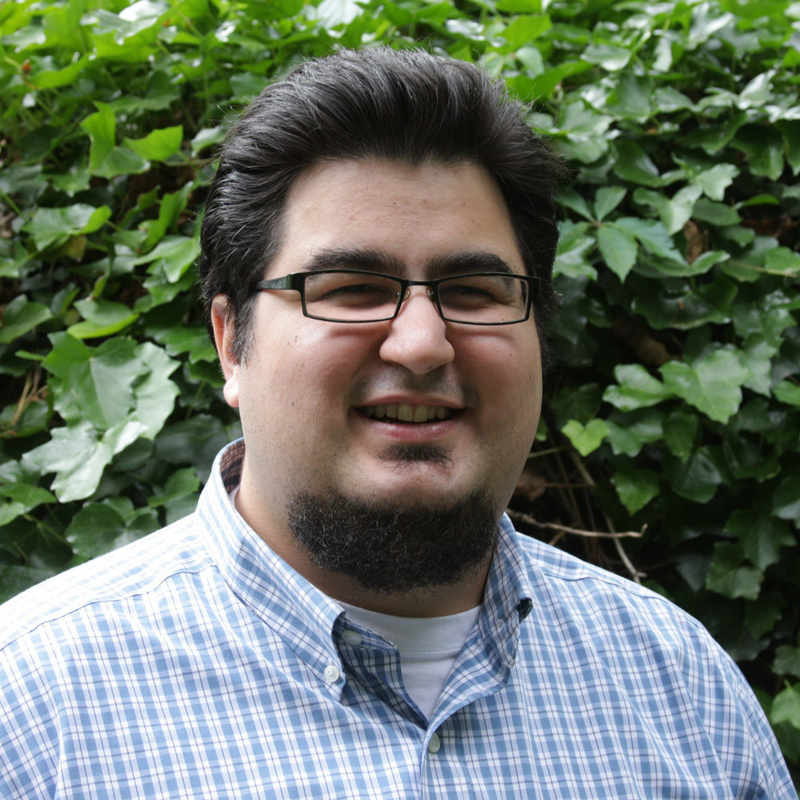 Synopsis: When it comes to getting the most from your plunge router, it makes sense to go a routing guru like Gregory Paolini. He has more routers than most woodworkers, and he’s mastered the techniques. For this article, you need to be familiar with the basics of router operation. You’ll learn what features to look for in a plunge router, such as adequate power, and what type of plunge mechanism, baseplate, and bits to buy. 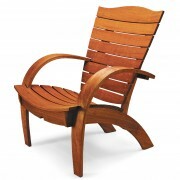 You’ll also get tips on how to set the depth, use an edge guide, and cut dadoes, angled cuts, curves, and multiples. Go beyond the basics and really put your router to work. 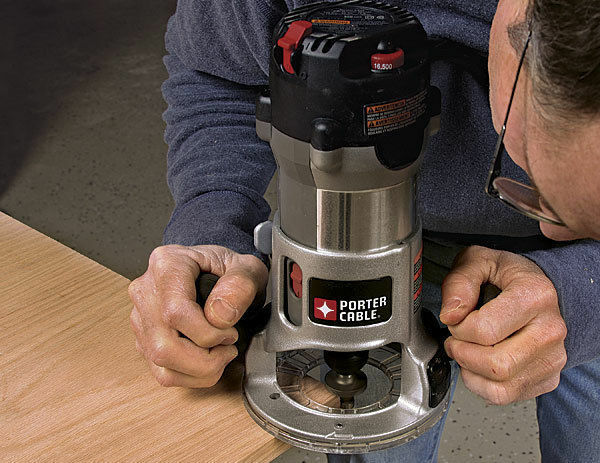 Synopsis: High-quality router bits are not cheap, and making the wrong choices can hurt your wallet and limit your woodworking. 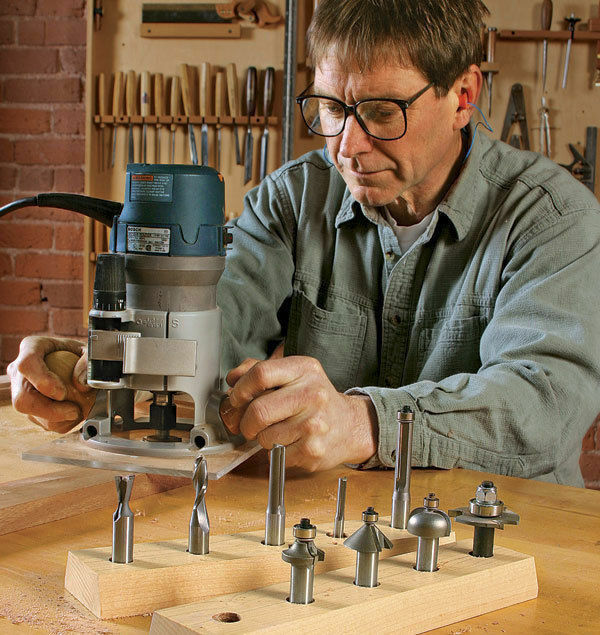 So contributing editor Gary Rogowski put together a collection of 10 bits that will do a lot of things well, from cutting joinery to shaping profiles to pattern-routing. You can get the entire kit for around $260 — it’s well worth the money when you consider all the jobs you can complete with it. Synopsis: In this video, custom furniture maker Yeung Chan, of Millbrae, California, details an innovative router jig he developed to cut large-diameter circles with a router. 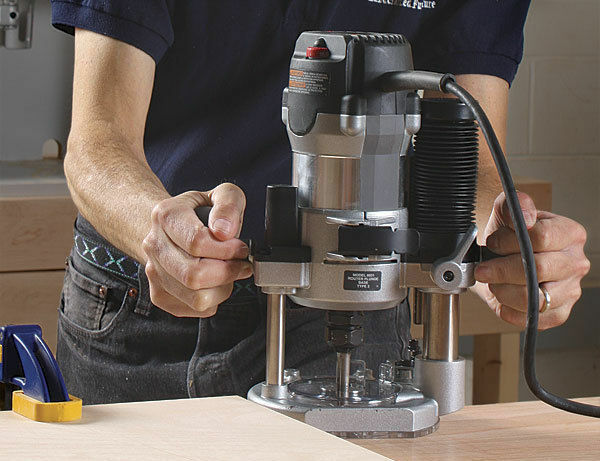 Made from plywood and off-the-shelf parts, the jig is capable of accommodating a range of diameters, and will yield perfect results every time. 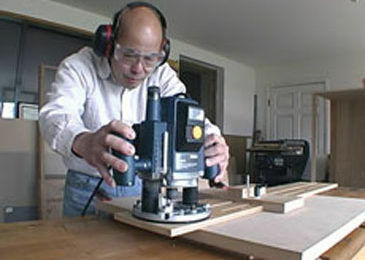 To demonstrate how the router jig works, Chan leads viewers through the process of making a 24-in.-dia. tabletop. Synopsis: Looking to buy your first router? Wonderful though it can be, the router can be an intimidating tool. It turns on with a scream, leaving the operator holding onto a gyroscope that spins at 20,000-plus rpm. There are thousands of cutting bits available for it, yet the tool includes no obvious means of guidance. And with scores of routers in many different sizes available on the market—from plunge to fixed to trim—there is the first basic question of which one to buy. 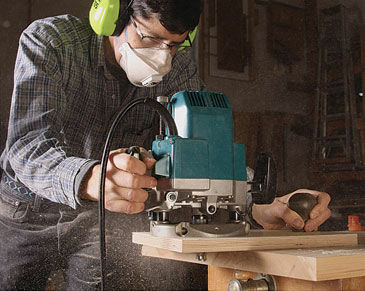 Woodworking teacher Marc Adams answers the basic questions on choosing your first router, what bits to buy, and how to get started using it safely and effectively. Synopsis: Given the choice between a fixed-base router and a plunge model, Jeff Miller will take the plunge router every time. 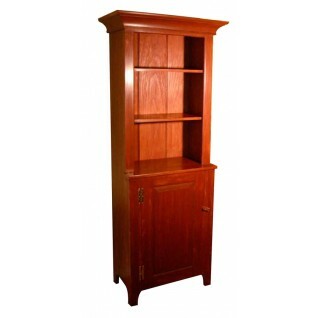 Because it can plunge in and out of the work, it not only easily routs grooves, dadoes, and edge moldings, but also mortises, stopped cuts, recesses for inlay, and a variety of decorative cuts. Here Miller explains how to choose a plunge router and how to use it to make mortises, dadoes, and freehand cuts for inlay. The titles take you to the article. That said, I just changed it so the pictures are hyperlinked as well. I click on the article and all I get is a copy of the picture.